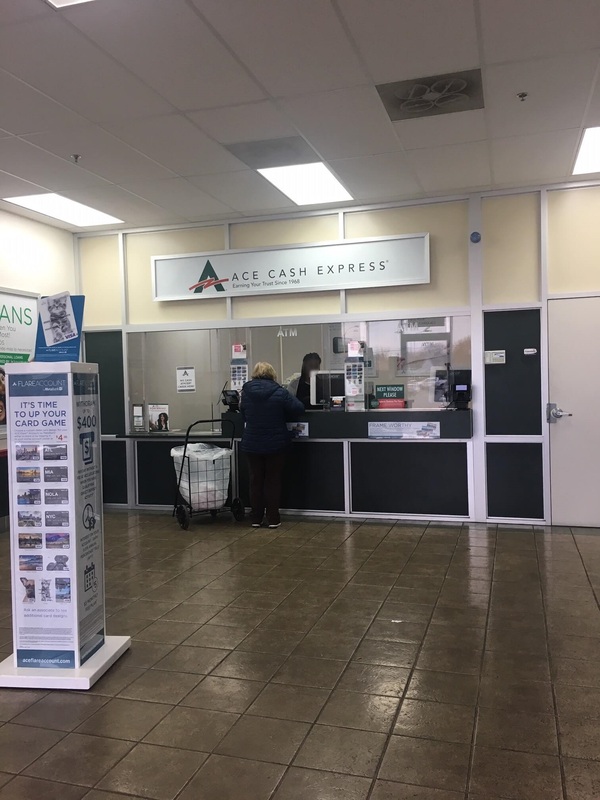 Residents of the Sacramento area can check out the quick and affordable funding option at their local ACE Cash Express, which is within the city of Sacramento. 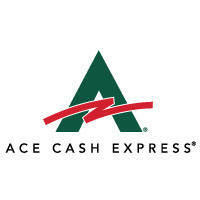 The ACE Cash Express location is in the College Greens Shopping Center at the intersection of Folsom Boulevard and Julliard Drive. 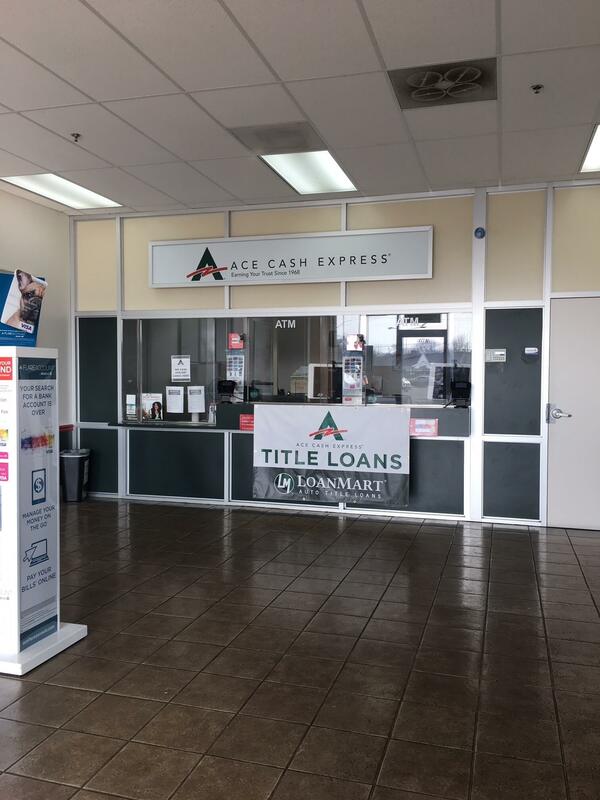 This walk-in store also has a reception area and plenty of free parking for customers to check out. 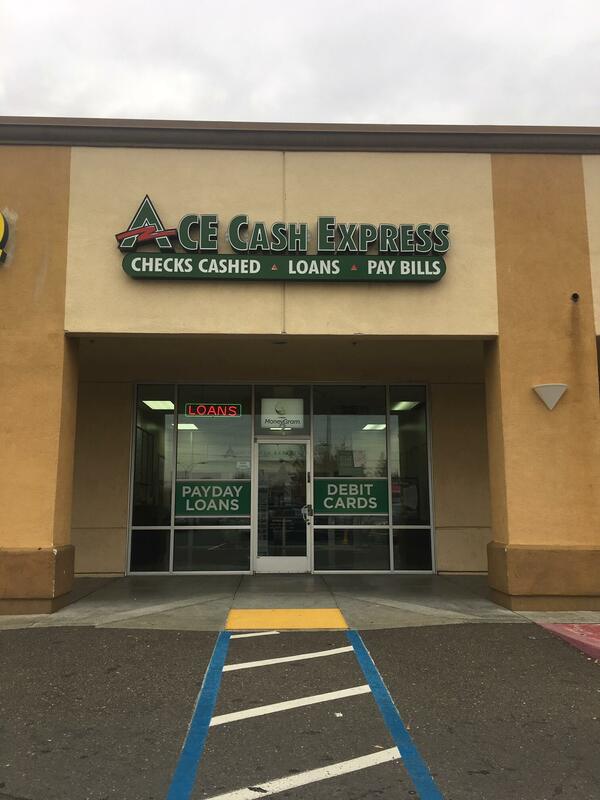 There are also several neighboring places, mostly restaurants, from this location. 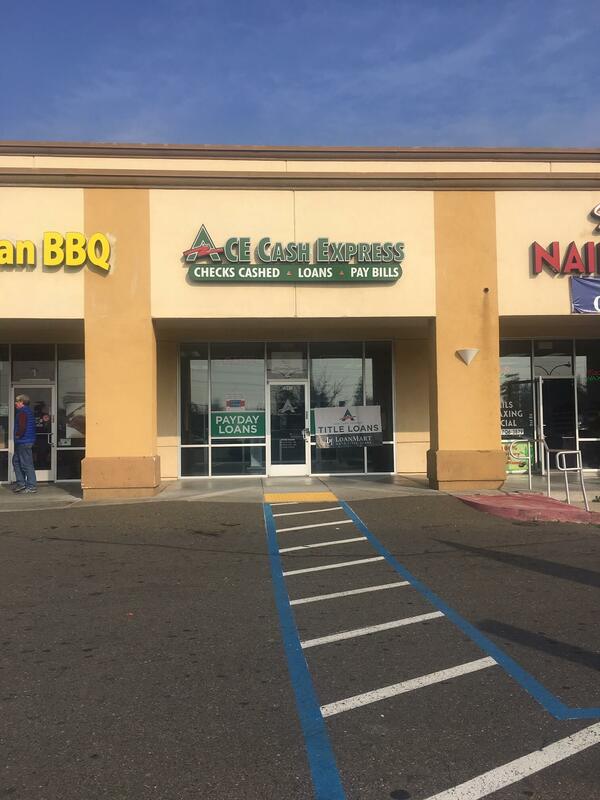 These include Pizza Guys, Starbucks, Sunshine Hawaiian BBQ, Raley’s, Jack in the Box, and Taqueria El Festival. 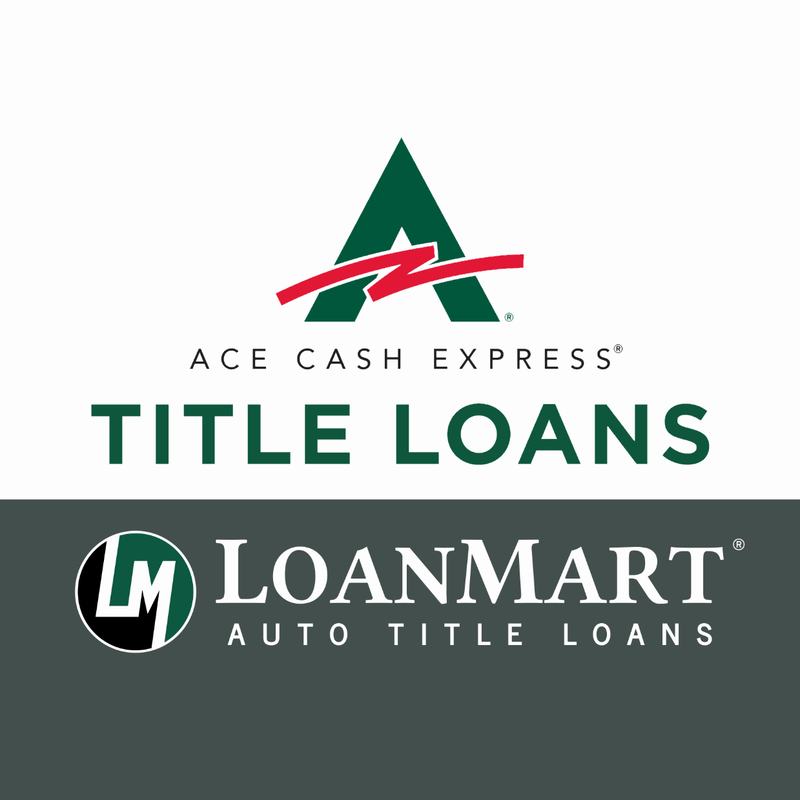 At this location, a person can see if they qualify for free with the quick and affordable funding option of a title loan powered by LoanMart at ACE Cash Express.